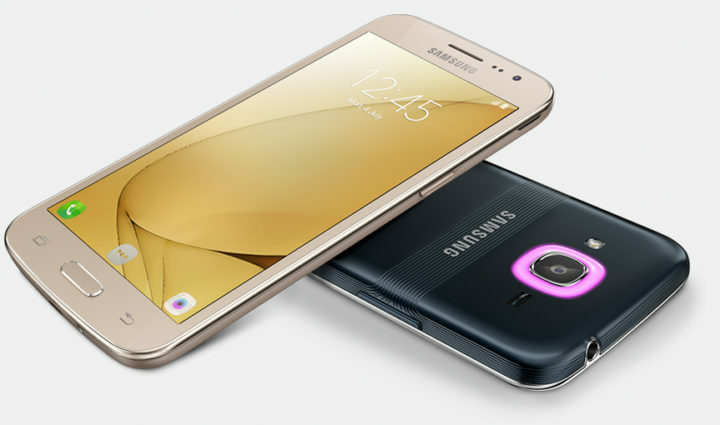 Samsung has officially announced the Galaxy J2 (2016), its latest offering in the Galaxy J lineup, in India. The company has revealed that the original Galaxy J2 is its best-selling budget smartphone (and the Galaxy J series its best-selling lineup), and the new J2 builds on that popularity with improved specifications across the board and a couple of exclusive software features. We have already detailed the Smart Glow notification ring on the back of the J2 (2016), which is the phone’s most notable feature. The ring’s color can be customized for various apps and contacts – the phone lets you set a custom color using an RGB scale, which means the Smart Glow ring is a step ahead of regular notification LEDs. Smart Glow can also notify you when the battery is low or your data usage limit has been reached. Furthermore, Samsung’s “rear cam selfie” camera mode uses the ring to indicate when the camera has detected a face, instead of providing an audio cue of the same as on other devices from the company. 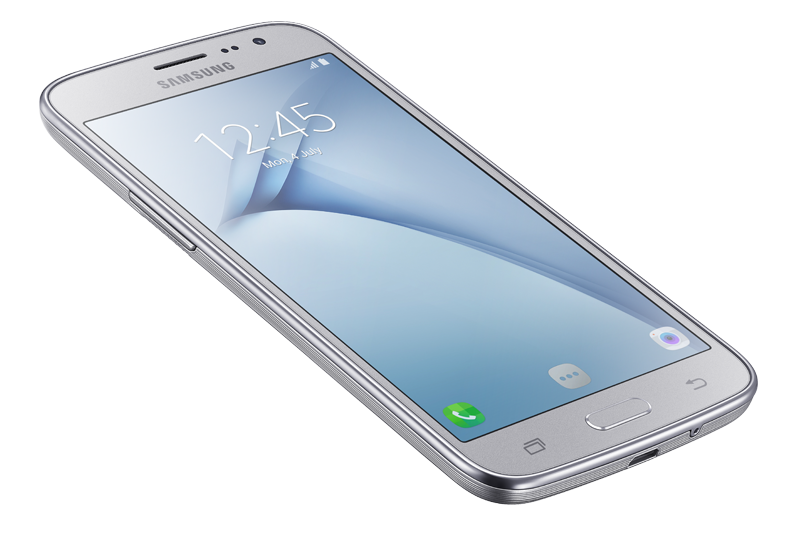 The other major feature on the Galaxy J2 (2016) is what Samsung is calling Turbo Speed Technology (TST). See, the J2 (2016)’s internals aren’t very powerful (a 1.5GHz quad-core Spreadtrum processor and 1.5GB of RAM), and TST is simply a fancy name for system-level changes Samsung has made to improve performance. The company has optimized a few basic apps (like the phone and messaging apps) to be 40 percent lighter on memory usage, and TST also kills idle processes in the background to make sure the phone remains fast and smooth at all times. The J2 (2016) also comes with S Bike mode, which was introduced on the Galaxy J3. According to Samsung, 56 percent of users who have a device with S Bike mode use the feature for upwards of 90 minutes every day. That’s impressive but not entirely unsurprising, as motorbikes are the primary mode of transport for a majority of the Indian population. There’s no NFC for quick activation of S Bike mode, however – Samsung doesn’t think people use NFC enough to make it a permanent feature on its budget smartphones. In terms of specifications, the J2 (2016) offers several upgrades. It has a 5-inch 720p Super AMOLED display, an 8-megapixel rear camera, a 5-megapixel front camera, 8GB of internal storage, a microSD slot (up to 128GB), 4G LTE connectivity, dual SIM slots, and a 2,600 mAh battery. You get Android 6.0 Marshmallow out of the box on the software front. None of this is very impressive, but again, the specs are considerably better when compared to the original Galaxy J2. Samsung even seems to have put some thought into the design. At Rs. 9,750 (roughly $145), the Galaxy J2 (2016) seems a bit overpriced for what it offers, but we will only find out how it really is in the real world through a full review. The phone will go on sale in the Indian market on July 14th through offline and online retailers in silver, gold and black color options. 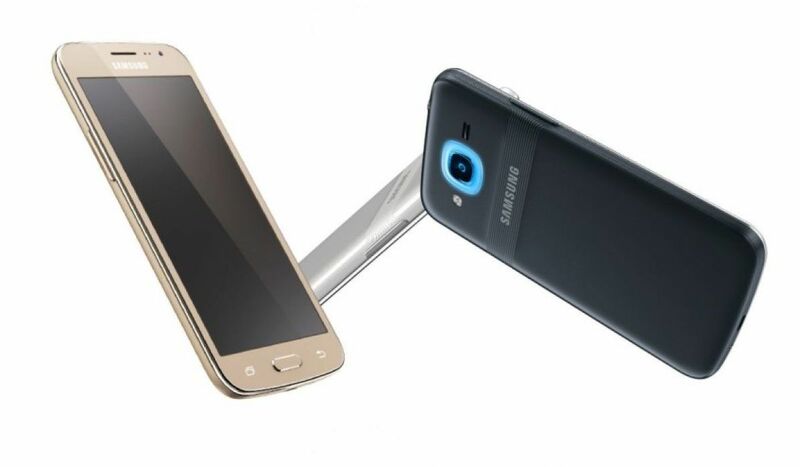 The Galaxy J Max will follow a couple of weeks later on July 27th.